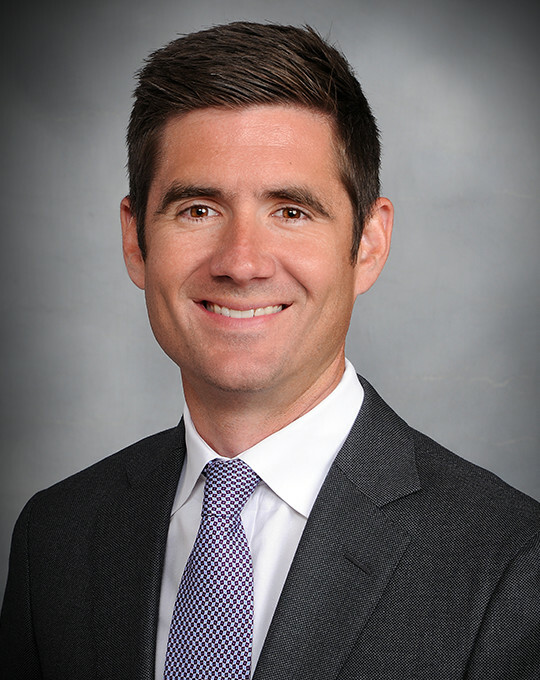 Mr. McCoy began his career with Ernst & Young in the audit and assurance practice. In that role, he managed teams providing external audit services for both public and private companies in a variety of industries with significant experience in the Exploration & Production segment of the Oil & Gas industry. He then held a senior leadership role at a local professional services firm with a focus on technical accounting consultation for SEC registrants and private companies with public intentions. Mr. McCoy joined Eagle Energy Company of Oklahoma, LLC as Chief Accounting Officer in 2012 as they considered strategic options related to various public and private transactions. Ultimately he transitioned directly to Eagle Energy Exploration after the sale of the Company’s Northwest Oklahoma Mississippian assets to Midstates Petroleum in 2012 for $625 million. At Eagle II he served in the capacity of VP-Finance with responsibility over the accounting group and significant involvement with Eagle’s capital providers and asset evaluation. Mr. McCoy joined Canyon Creek Energy, LLC as Vice President and CFO in 2015. Mr. McCoy graduated from the Oklahoma State University with a BS and MS in Accounting. He is a Certified Public Accountant in the state of Oklahoma and is a member of numerous professional organizations. He currently serves on the Board of the Parent Child Center of Tulsa.